Get Kaung offers the metal deep drawing for a wide range of applications, includes stainless steel water covers, lids, caps, heads, cookwares, and stainless steel sinks. 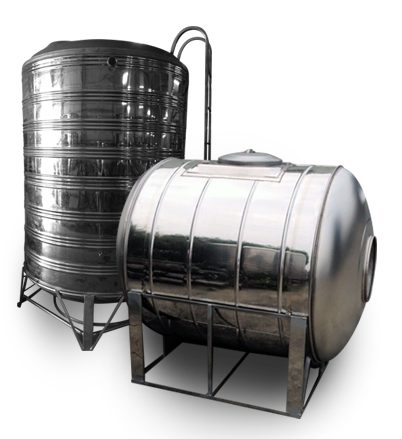 Get Kaung stainless steel tank manufacturer can provide whole plant for stainless steel water tank to meet customers' needs. Get Kaung also have supply several accessory, if you need Stainless Steel Storage Tank accessory,Stainless Steel Hinge, Stainless Steel Lock, CNC parts, please give me your blue drawing or picture. Get Kaung is professional stainless steel tank manufacturer in Taiwan, and we have experience over 42 years in stainless steel field.